When a user is “shadowbanned”, their account seems completely functional, but they are invisible to the rest of Reddit. Shadowbans are utilized by Reddit primarily to deter spammers or anyone that is behaving like one. Instead of outright banning a spam account, which gives the spammer a clear signal that the account is no longer useful, a shadowban silently bans the account and makes it harder for the spammer to detect if the account is still useful. The most likely reason for a non-spammer to be shadowbanned is for posting too many links in a short period of time. If you follow our advice you will never be shadowbanned for posting too many links, however, you could be shadowbanned by mistake. We are not exactly sure why accidental shadow bans happen, but sometimes an account will be shadowbanned automatically by the system even though they did nothing wrong. If you get a “404” or “page not found” error, that means you have been shadowbanned. If you think it was an error, you can message the administrators by visiting the contact page and clicking on the “message the admins” link. The admins are fairly good about responding to legitimate requests to be unbanned, but it could take a few days before they get back to you, so be patient. Another option is to create a new account and forget about the banned account. 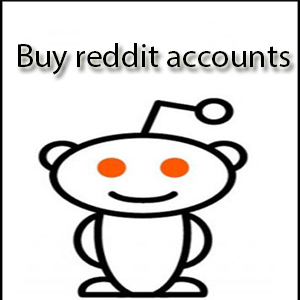 If you are still new to Reddit and don’t have much of an account history, this is probably the simplest option. While the Reddit admins can shadowban you, moderators have the ability to ban users from subreddits they moderate. When you are banned from a subreddit, you will get a message from the moderator that details the length of the ban and possibly the reason why you were banned. The best thing to do when you receive a subreddit ban is to simply wait until the ban ends, especially if the ban has a short duration. If you think a ban is excessively long or unwarranted, you can try messaging the moderators to first apologize, admit the things that you did wrong, promise you won’t do them again, and then explain your side or ask questions. Chances are this won’t cause a moderator to lift a ban, but they might shorten it. While unlikely, it is possible that another moderator will see your case and overturn the ban. A preventative strategy works best when it comes to bans. 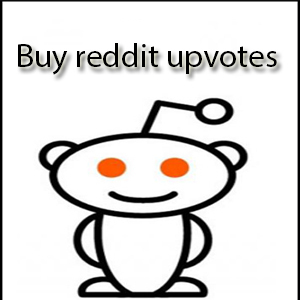 This means understanding the Reddit-wide rules and the rules of the subreddits that you participate in. In general, you are likely to avoid a ban if you are being a good community member and not causing trouble with dissenting content that threatens the moderators of a subreddit. Our best advice is to take things slow. Don’t rush to submit content to a subreddit until you fully understand the community.